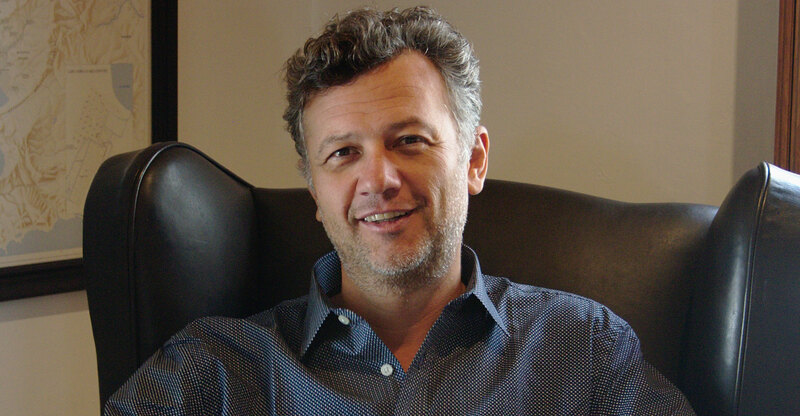 Wireless Business Solutions (WBS), the holding company of iBurst and Broadlink acquired in 2015 by the Michael Jordaan- and Paul Harris-backed firm Multisource, has been rebranded as Rain. The company, which is building an LTE-Advanced wireless broadband network using spectrum assets inherited from WBS, said it has made significant progress with the roll-out. Rain has rolled out 750 LTE-A sites to date, and CEO Duncan Simpson-Craib said it is on track to roll out 2 000 by the end of the year. 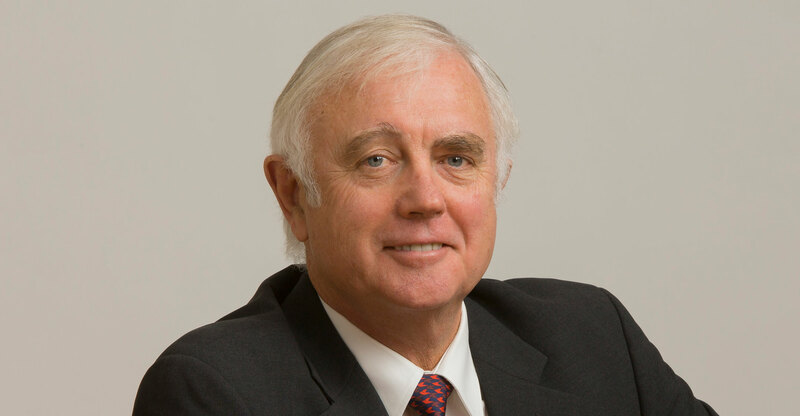 “Very shortly we will be announcing details of a fixed wireless broadband service called ‘Rain to the Home’, or RttH, as a fibre or DSL alternative,” Simpson-Craib said. Jordaan, who serves on Rain’s board, said the company intends to differentiate itself from rivals by using the “very latest technology” and providing “simple, easy and transparent access to data”. “The aim is to eventually create an environment where ‘open access’ to the Internet becomes a reality in this country, with the best possible quality and speeds we can deliver, at affordable rates for all,” Jordaan said in the statement.